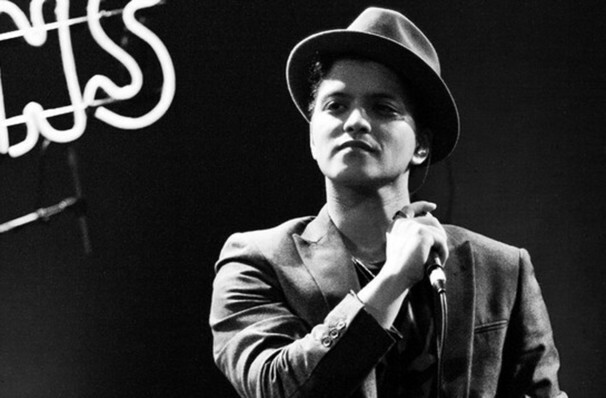 Come and Enjoy this unforgettable Show with Bruno Mars! Bruno is live in Vegas! Bruno Mars is the stage name of Peter Gene Hernandez he is an American singer, song writer, record producer & choreographer. He is a Grammy-winning Singer known for great hits such as "Just the Way Your Are" & "Nothing On You" and the Grammy Award Winning album, 24K Magic. Bruno Mars has had huge success in his career so far selling over 170 million singles worldwide and over 26 million albums worldwide. Don't miss this highly anticipated non-stop action music show in vegas at the Park Theater. Expect Bruno at his cheekiest best, ready to throw some funky shapes and keep you dancing all night long! Seen Bruno Mars? Loved it? Hated it? Sound good to you? Share this page on social media and let your friends know about Bruno Mars at Park Theater at Park MGM. Please note: The term Park Theater at Park MGM and/or Bruno Mars as well as all associated graphics, logos, and/or other trademarks, tradenames or copyrights are the property of the Park Theater at Park MGM and/or Bruno Mars and are used herein for factual descriptive purposes only. 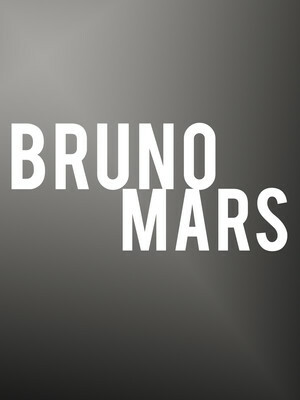 We are in no way associated with or authorized by the Park Theater at Park MGM and/or Bruno Mars and neither that entity nor any of its affiliates have licensed or endorsed us to sell tickets, goods and or services in conjunction with their events.